Soul, Roots & Reggae troubadours from the Northern Rivers Bundjalung region of Australia. Featuring a killer lineup of players from the Byron Bay shire. Including TK Dread on bass, Hugh Jones on drums, Elena Marcigot on sax/clarinet, Chelsea SKyEater on sax/melodica, Marky Power on live dubs, Stafford Smith on keys/organ & Jesse Morris on guitars/vocals. Touring and performing over 200 shows & festivals globally a year in various formats. Songsmith Jesse Morris is the son of blues & roots royalty ‘John Morris’ from the Blues Preachers. 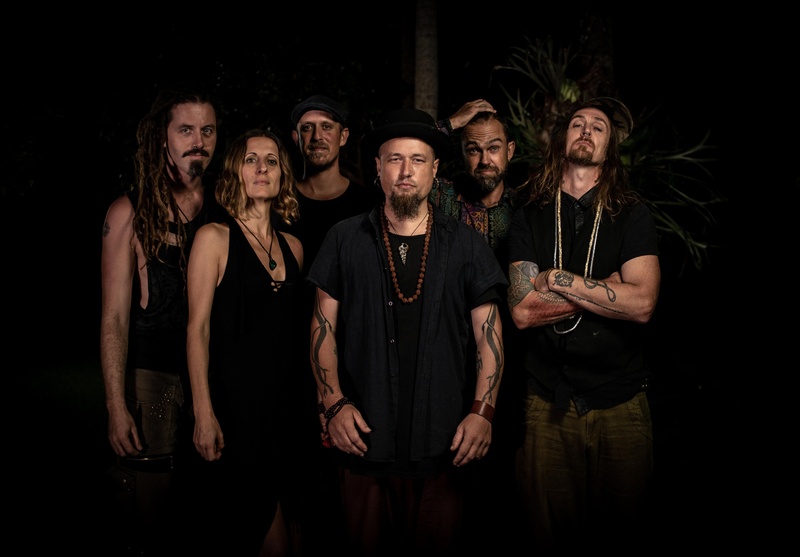 Their latest album ‘the Shakedown’ launched in 2018 supported by a national tour & festival appearances across both Australia & New Zealand. Celebrating roots culture, island vibrations & African-Caribbean rhythms. checkout https://www.facebook.com/jessemorrisband for more details.